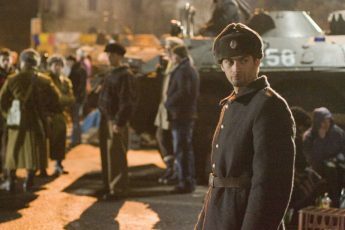 The prominence of Eastern European films at international film festivals and the New Wave in Romania have added to the popularity of Eastern European cinema. 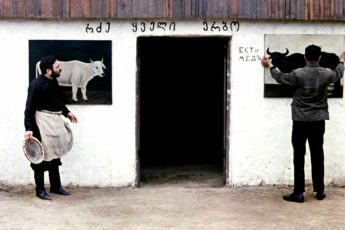 While many Eastern European directors were exposed to significant practical and creative restraints until the fall of the iron curtain in 1989/1990, it took a long time until Eastern European film found its way back to an international audience. In spite of the recent economic crisis, many Eastern European countries have built up a considerable film industry resulting both from efforts of the specific governments and creative movements. With the Romanian cinema being at a high-point, our first six issues of the East European Film Bulletin will have a special focus on Romanian film. In January, you can read Articles on Radu Muntean’s The Paper Will Blue and his most recent work, Tuesday after Christmas. We are also trying to rediscover earlier Romanian treasures, such as Dan Piţa’s Sand Cliffs. 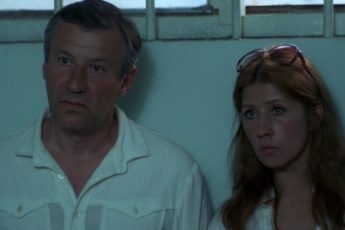 Interested in depicting Eastern European film culture in its complexity and variety, we are also bringing you Jasmila Zbanic`s On the Path as well as Pirosmani by Georgiy Shengelaya in our Retrospectives section. In the Interviews section you can find an interview with Nikolaj Nikitin, the delegate of the Berlinale for Eastern Europe. We spoke to Mr. Nikitin on the state of Russian cinema. We hope you share our interest in Eastern European Film and enjoy the website. Check in soon for essays and more interviews!